Each year, we take a poll of professionals from multiple verticals around the world to see how their companies approach video. In our fifth consecutive survey, over 650 employees shared their thoughts with us. 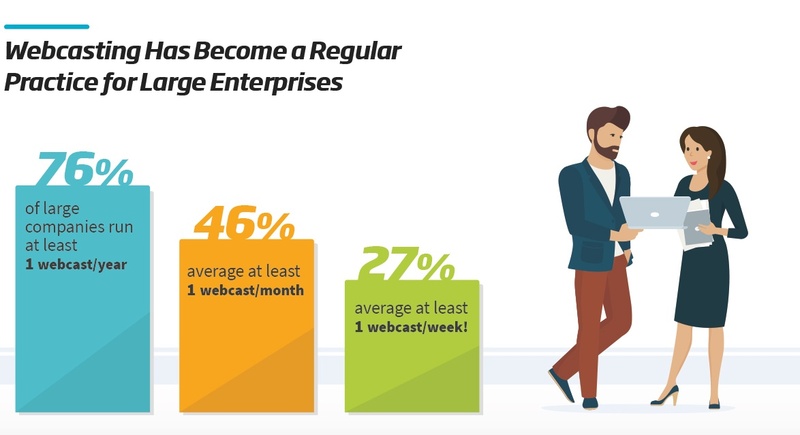 In “The State of Video In the Enterprise 2018,” learn how companies like yours are using video for corporate communications, marketing, sales, customer support, and more…and why. See what tools are most popular, and what’s needed to take things to the next level. Take a peek at some rising trends, and hear what your peers think the future of video may hold. Discover the state of video for business in 2018.